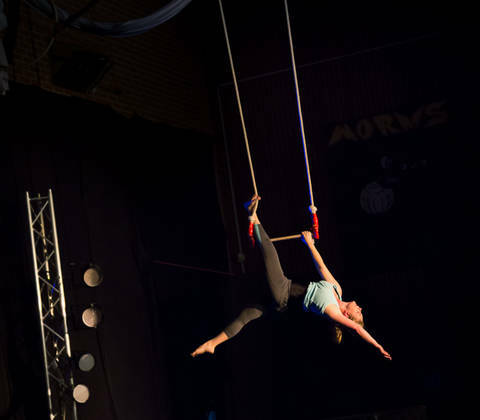 The Show will answer the question, how does one fly when two acrobats present their most aerodynamic balances, all in the hopes of one day taking to the skies. 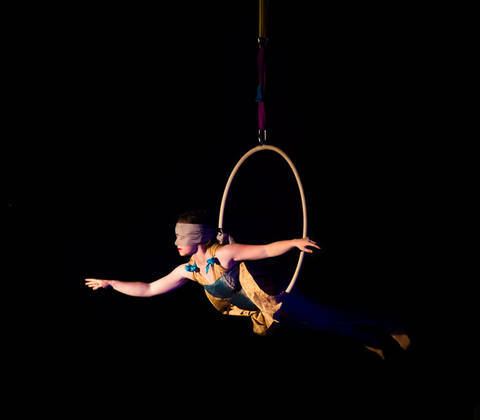 Magical manipulators will mystify you while Medical trails will propel you to amazement with their subject’s tumbling skills. 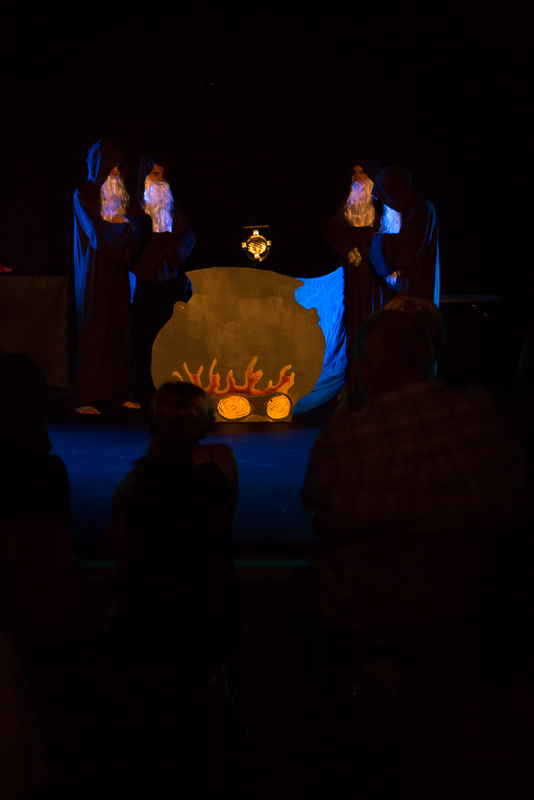 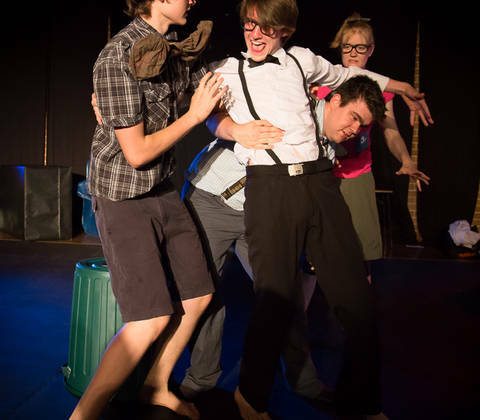 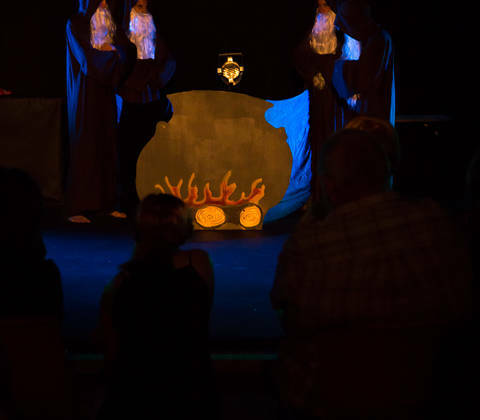 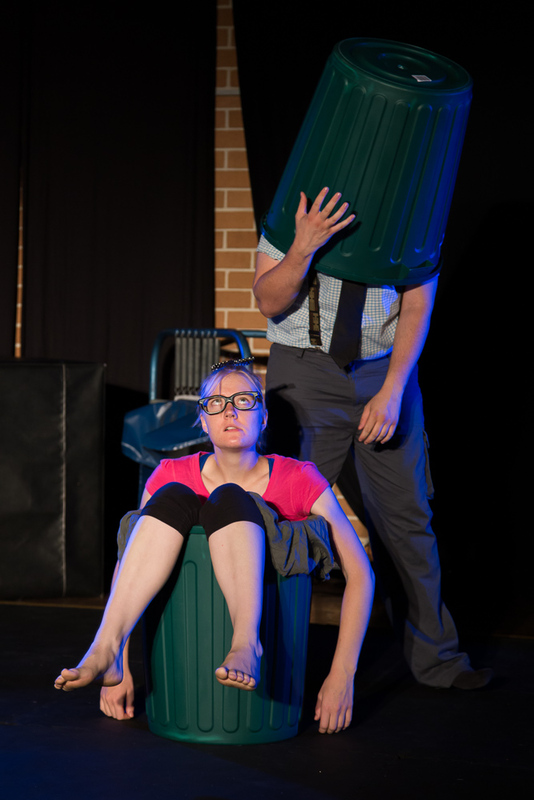 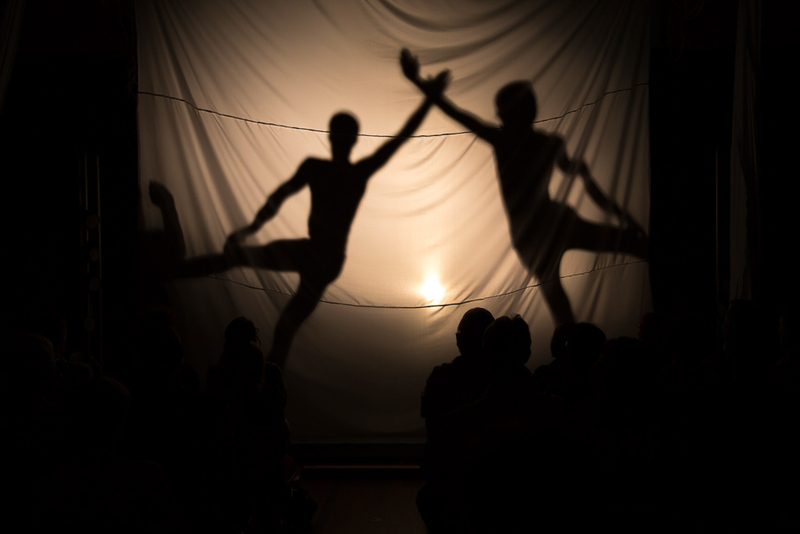 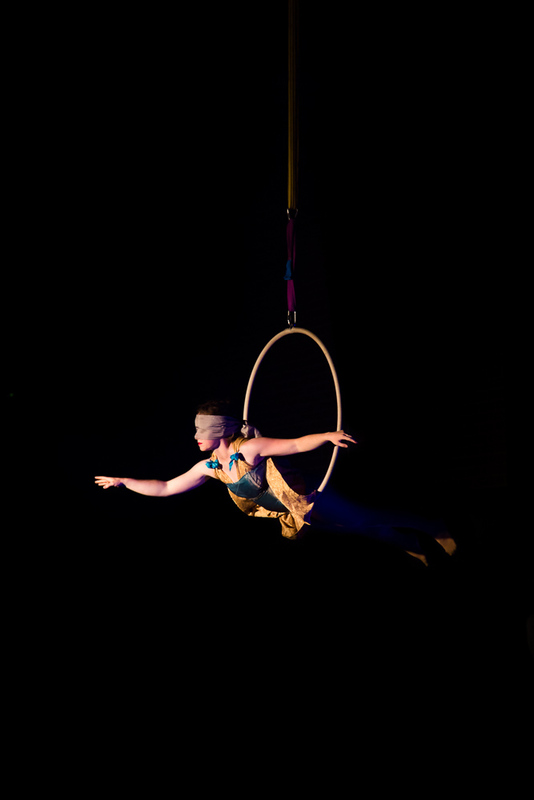 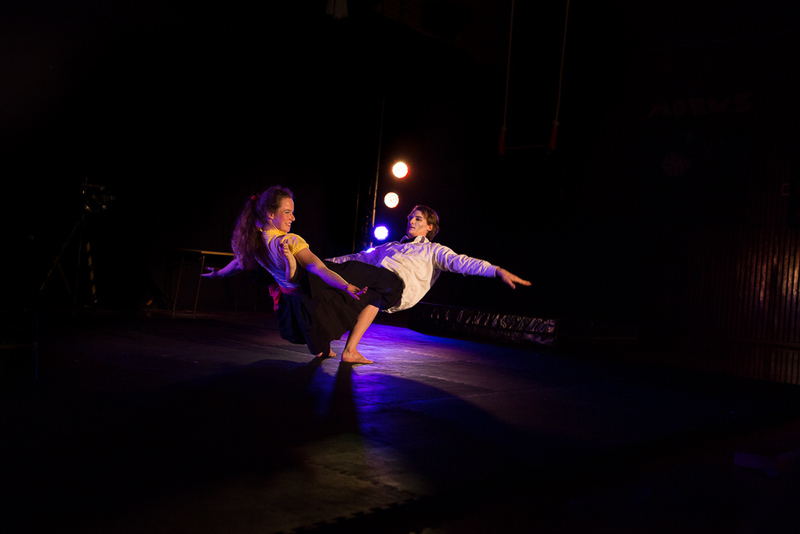 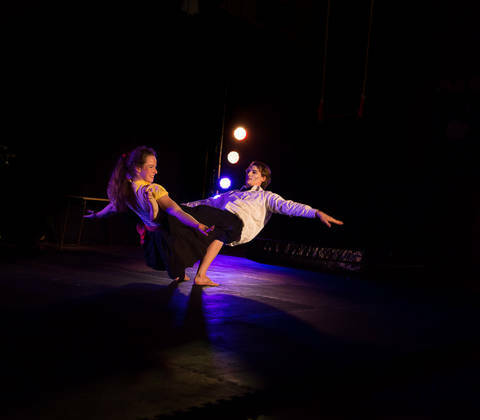 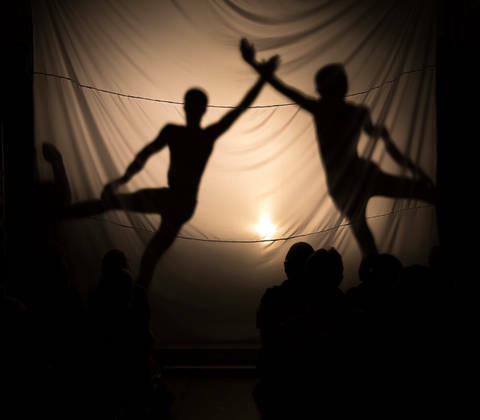 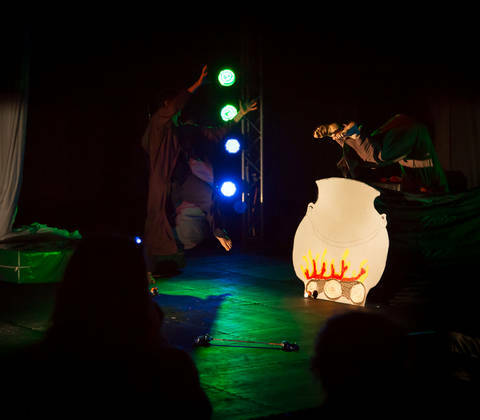 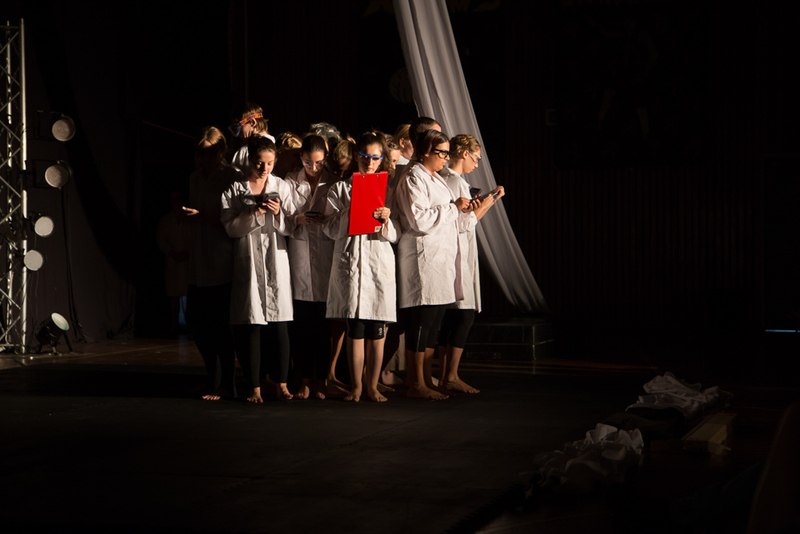 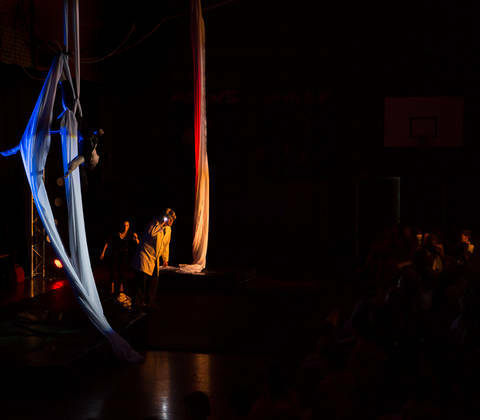 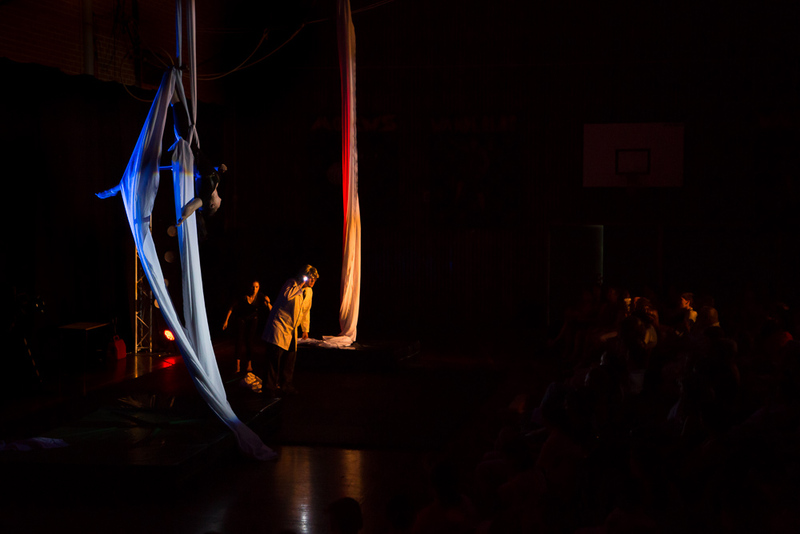 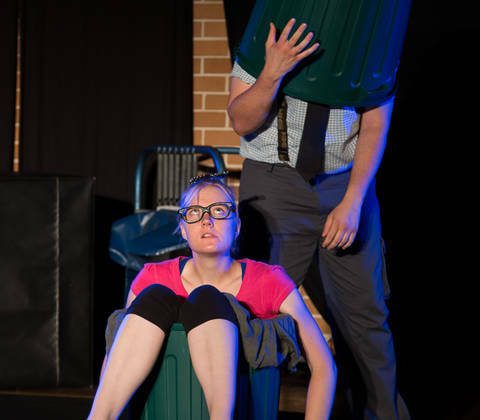 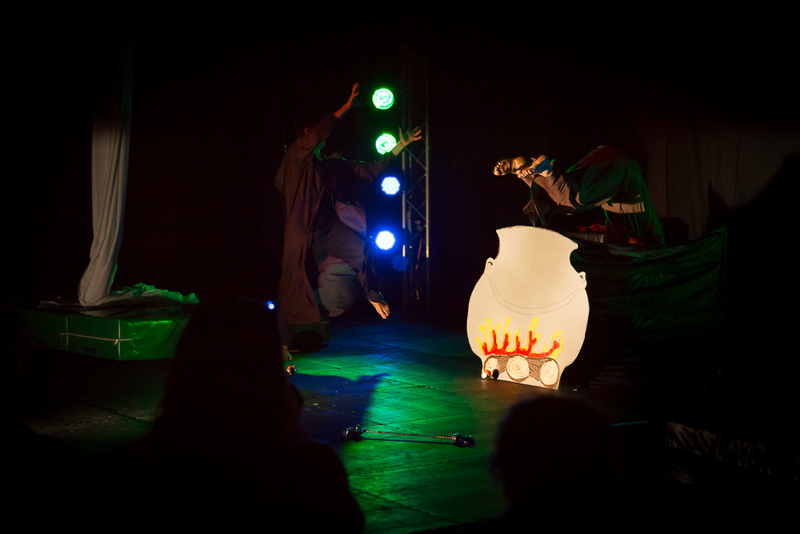 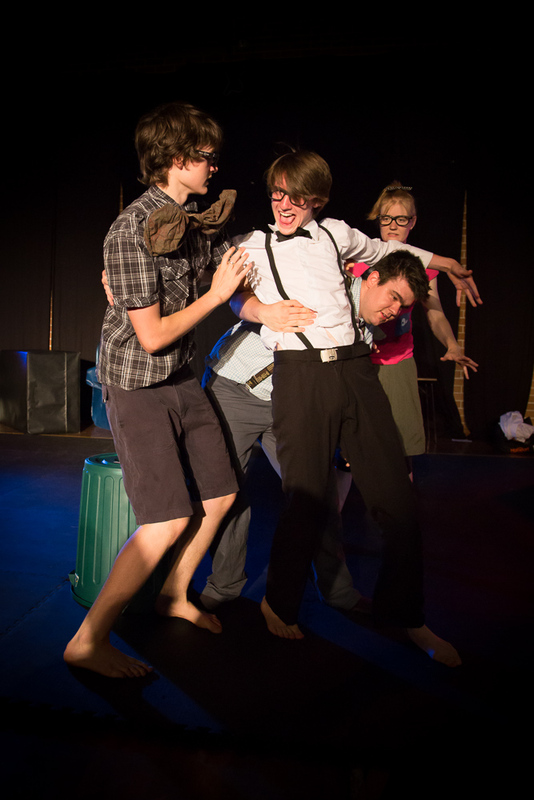 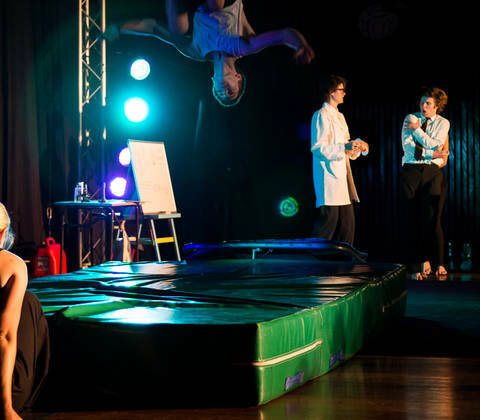 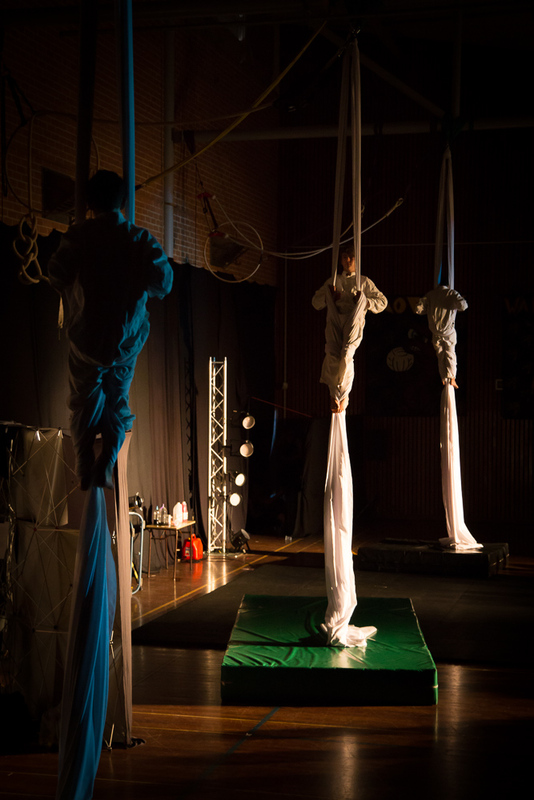 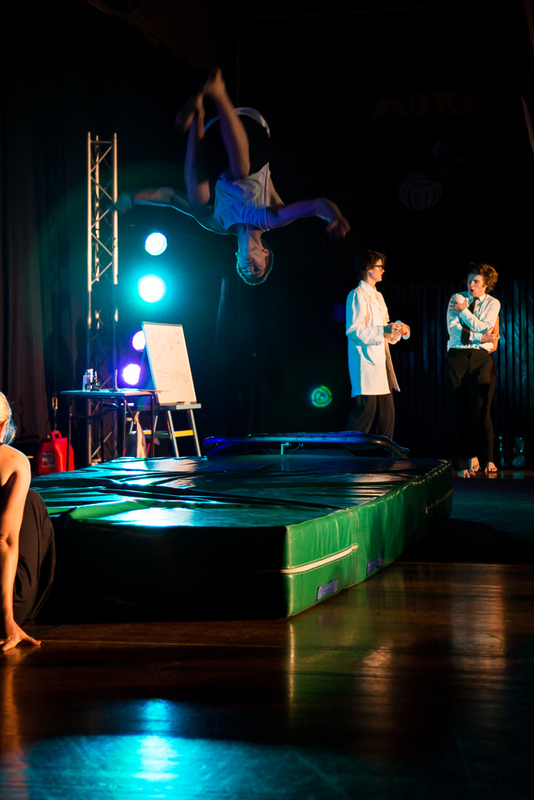 The cast of Hypothesis is made up of circus enthusiasts ranging from primary school children, through to adults. 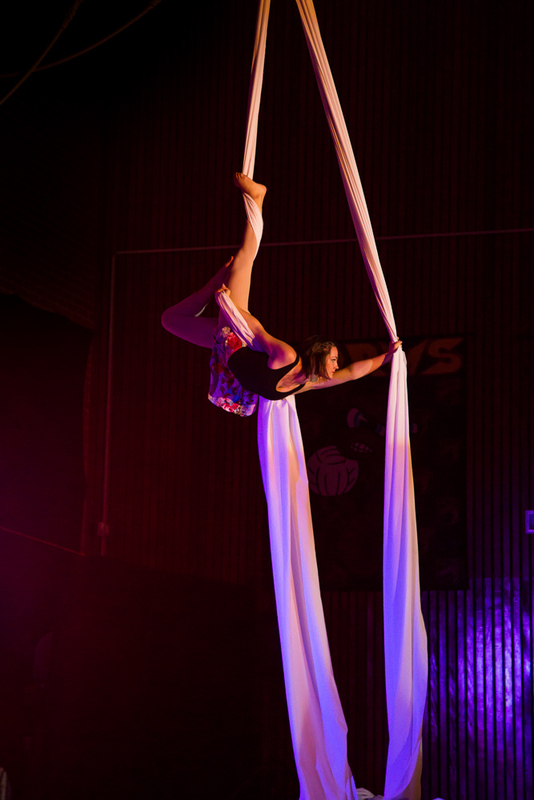 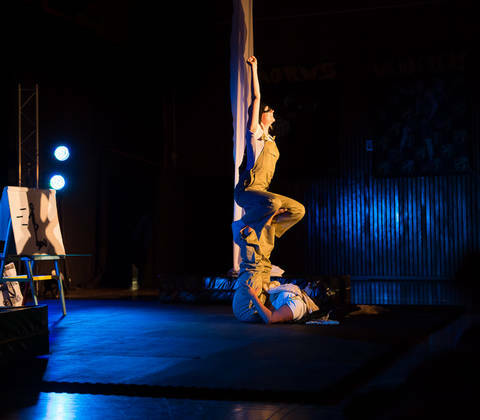 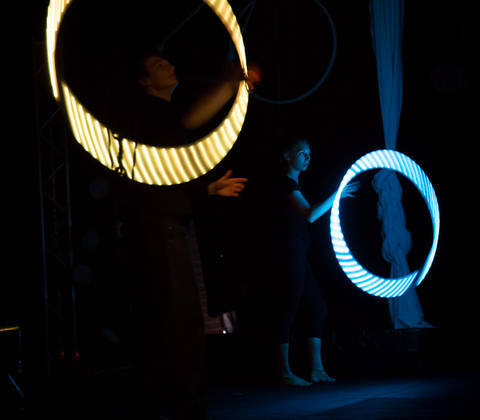 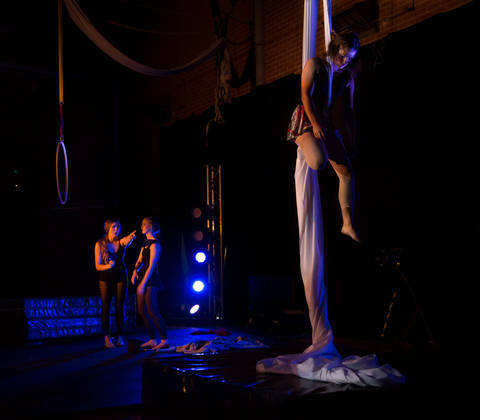 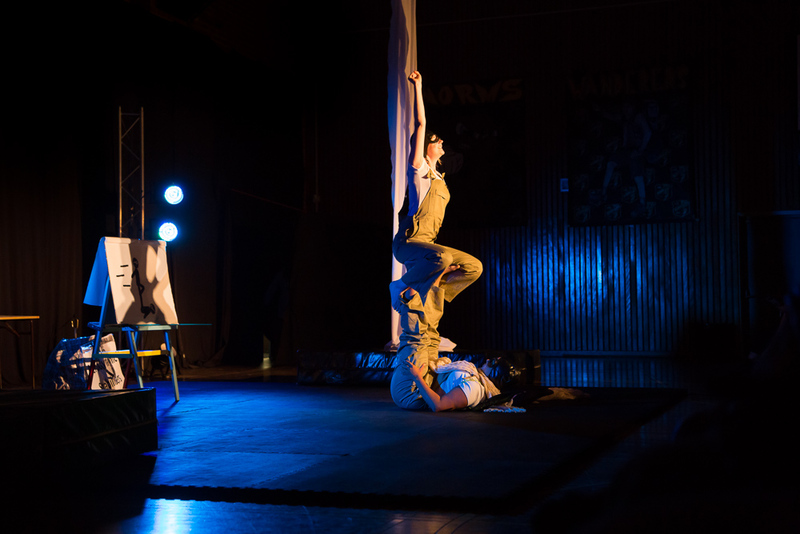 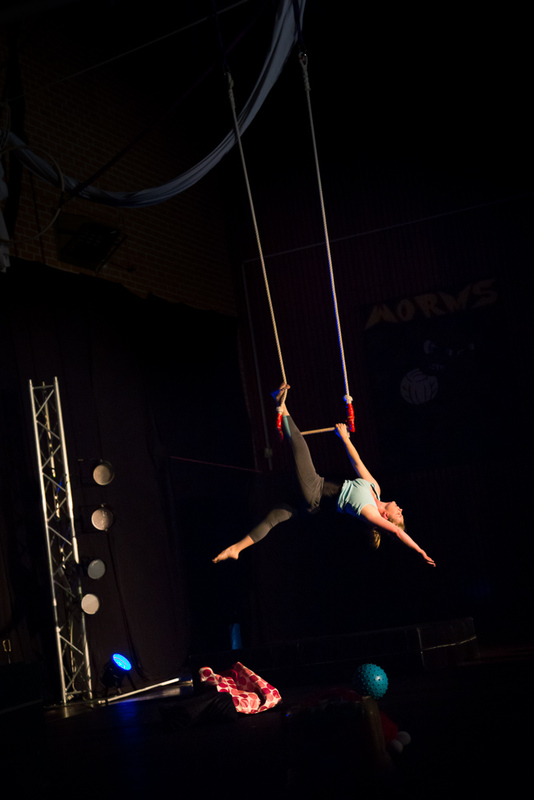 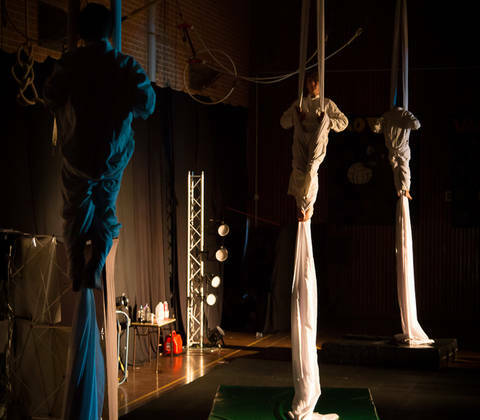 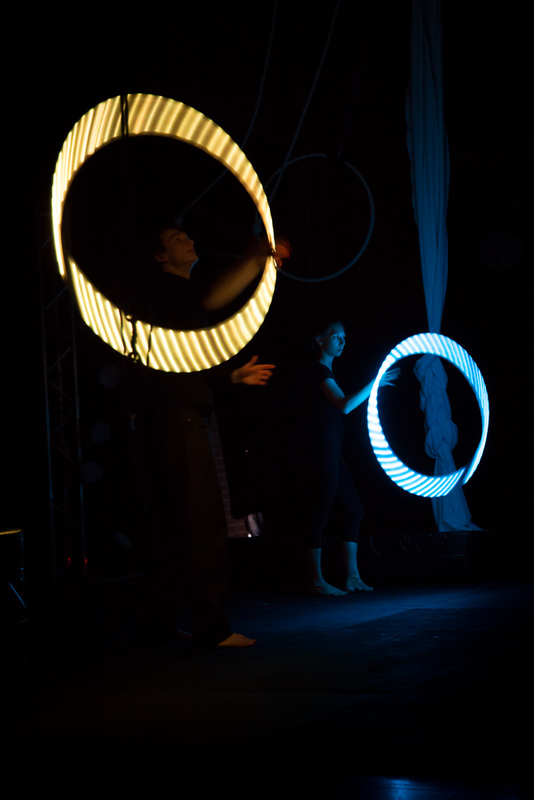 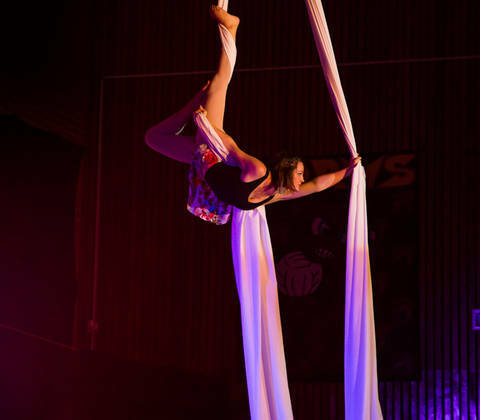 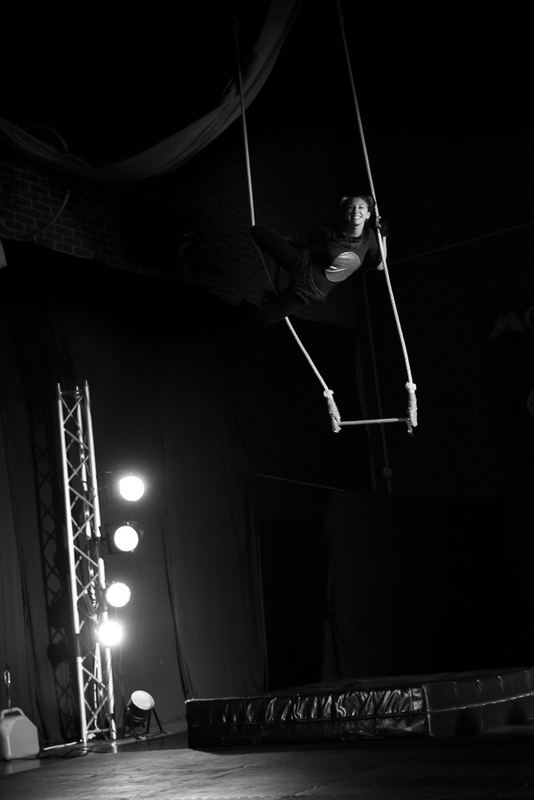 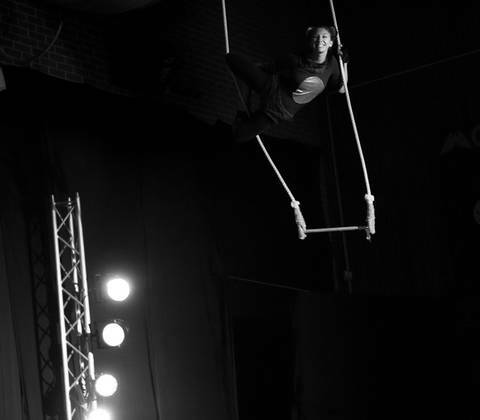 They specialise in all areas of circus skill, from acrobatics and adagio to juggling, stilt walking, clowning, hula hoop and aerial acrobatics including tissu, trapeze, spanish web and aerial ring. 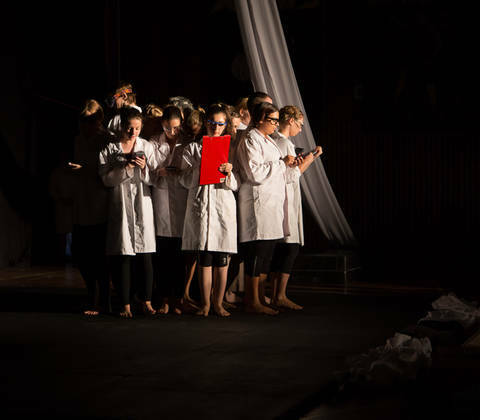 So grab your lab coat! 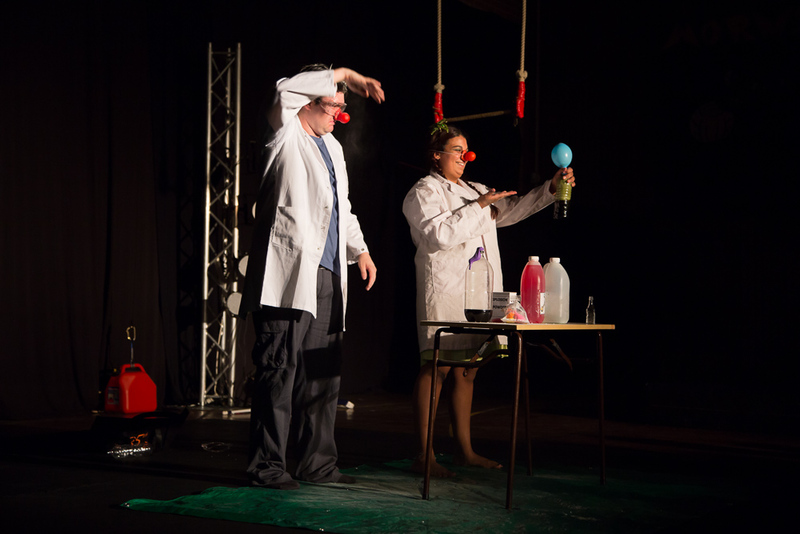 Line up your test tubes! 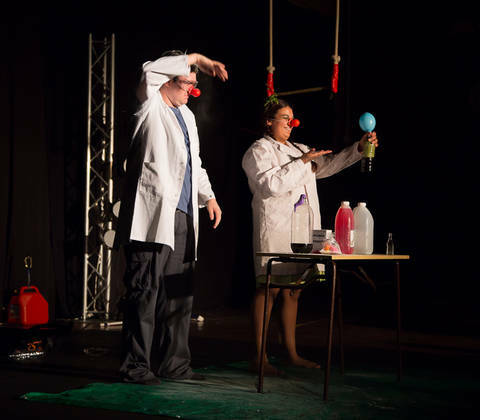 Bond as you bring your family and friends as HYPOTHESIS is the element you’ve been waiting for!